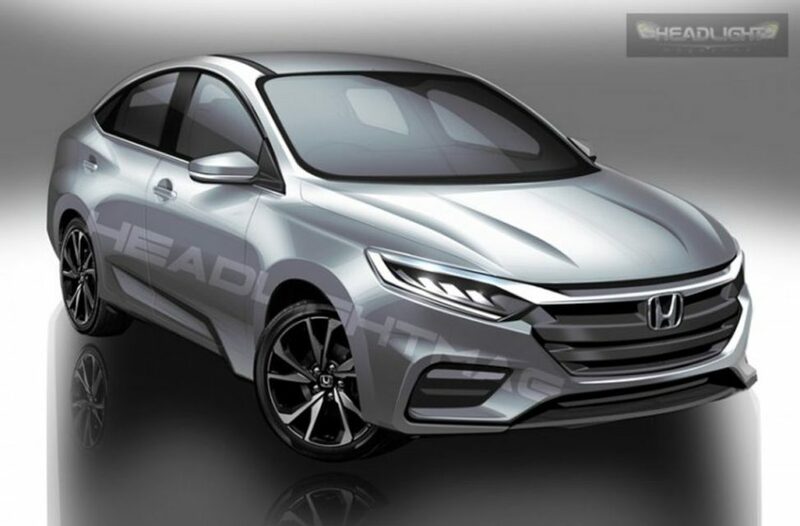 We reported yesterday that the new generation of Honda City will make its debut by the end of this year in Thailand and India launch is likely to take place next year. The Thai-spec model will also come with a petrol-hybrid engine setup and according to a new report, Honda is planning to introduce the hybrid option in India-spec City also. But the Hybrid version of City will arrive only in 2021. 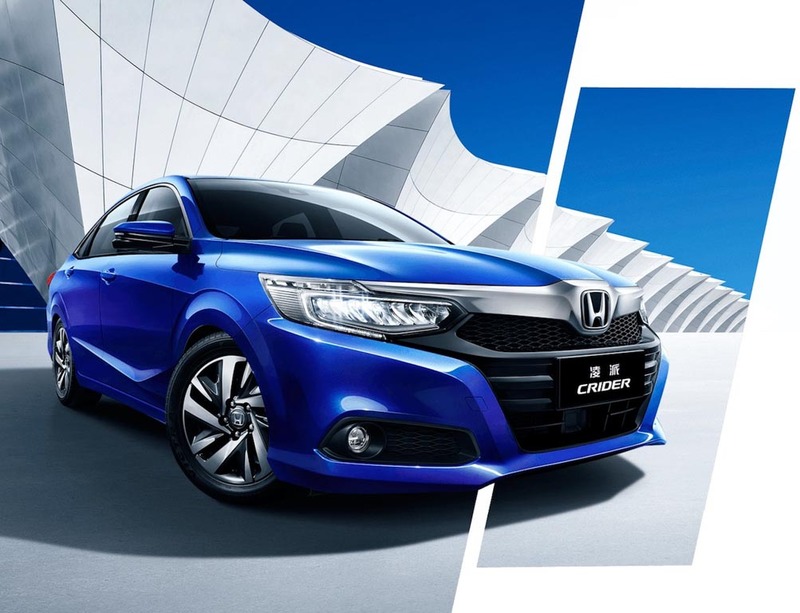 Honda Cars India President and Chief Executive, Gaku Nakanishi said that the company has plans to introduce hybrid vehicles in India within three years. The electric car segment is not yet popular in India as current generation models don’t offer a good range and they are expensive too. Which is why manufacturers are planning to launch hybrid cars in India but the Indian government is yet to offer any incentives or tax cut plans as Hybrid vehicles come with GST of 28 per cent and 15 per cent cess, this makes them more expensive. Honda had introduced Accord Hybrid in India via CBU route and sales numbers are very low. But the Central government has given assurance for manufacturers that they won’t differentiate electric and hybrid cars as both will come with the same financial incentives, which is good for our market. Even though the government is promoting EVs, they are yet to provide to a clear road map about the future of electric vehicles in India. The lithium-ion battery pack is one of the most expensive components in the electric and hybrid vehicles, the government is promoting local manufacturing of these components which is expected to lower the cost. Suzuki Motor Corporation is constructing a new lithium-ion battery manufacturing plant in Gujarat. The upcoming hybrid version of the City will be powered by a 1.5 L petrol engine with two electric motors and power figures are not yet revealed. This engine will be mated to a CVT gearbox and it is likely to be offered in top-spec trim. Honda was planning to introduce a mild-hybrid system in the current generation of City but due to cost, they didn’t launch.